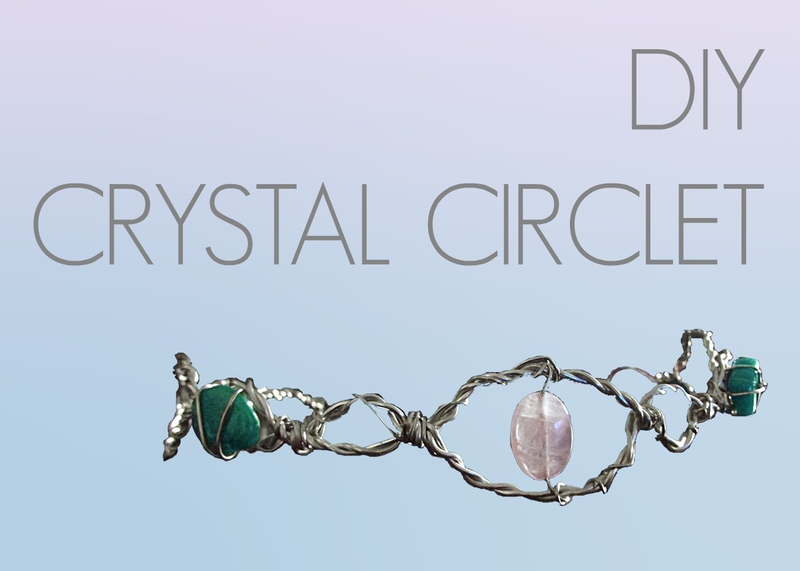 Here is a lovely guest post tutorial we shared via Good Vibrations on how to make a DIY Crystal Circlet. Ahhh so many great posts this year!!! !